ThoraxTrainer Ltd. was founded in 2008 by two passionated cross-country skiers, both with elite sports careers within triathlon and cross-country skiing. 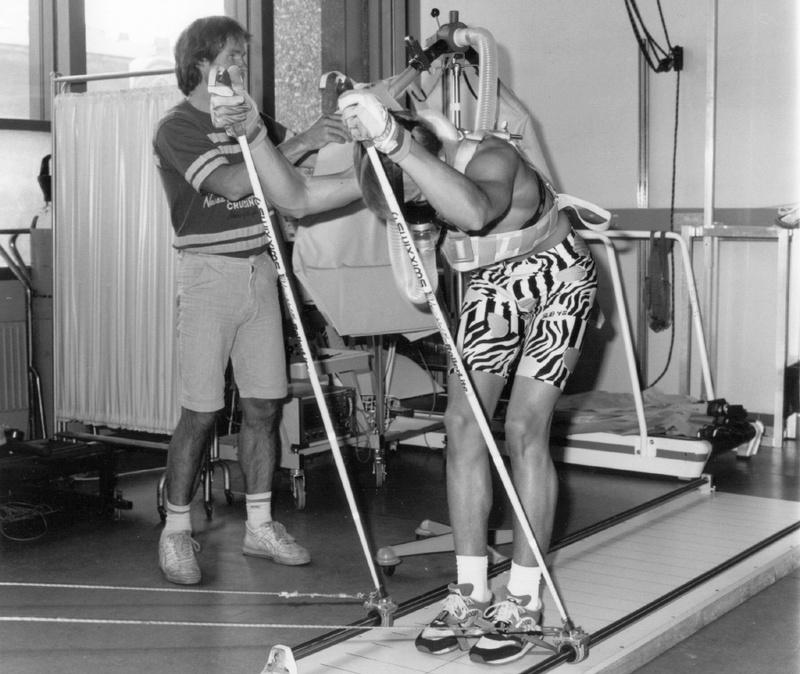 As a medical doctor respectively engineer, they saw a possibility to bring the world’s toughest sport – Nordic skiing – indoor by building a Nordic skiing ergometer, also called a skiing ergometer, that imitated cross country skiing. Nordic skiing is the world’s toughest sport. ThoraxTrainer™ gives you all the training benefits from Nordic skiing. You get extreme core stability, strength, stamina and endurance.